Welcome to the Geography department homepage! 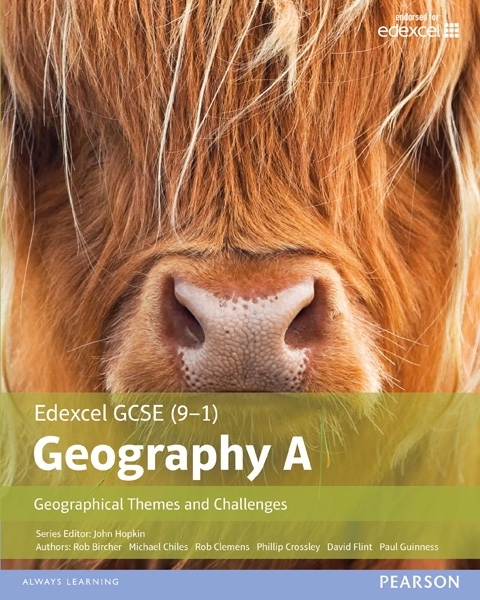 You can see the exciting range of topics that Geography at Herschel covers lower down on this page, and there are some interesting weblinks below. All resources for teaching and learning can be found on your class OneDrive group. Fieldwork forms an important component of the Geography curriculum at Herschel, and currently includes visits to Marlow and the River Thames, Kew Gardens, the Natural History Museum and Seven Sisters and Birling Gap. The department has subscribed to ArcView GIS software to support fieldwork - the industry standard for jobs and careers based around Geographical Information Systems. In the sixth form, destinations include the London Docklands, Chertsey, Littlehampton, Slapton Sands for a more extended residential experience and, more locally, Lakeside Energy from Waste at Colnbrook. The Geography department helps to lead the way with new technology, making regular use of our school iPads, tablets and laptops and apps such as Padlet, Nearpod and Explain Everything. Students collaborate in geography using Microsoft Office 365 documents and OneNote notebooks. At the end of the summer term, Year 9 used their learning from the previous few weeks of the 'Challenges for the Planet' unit to produce some TV adverts raising awareness of some key environmental issues. Below are a few of the best; you can visit our YouTube channel (see link further down the page) to see more of the short films. Click on the textbook you need to go to the login page for the eBook. Follow us on Twitter @GeogDWI_HGS for daily updates on Geography in the news, exam tips and useful reminders for pupils studying the subject. You can also see our latest tweets right here. Some of the tips below may help you to revise more effectively in Geography, and in other subjects too. What can a study of Geography lead to? Take a look at this guide from the Royal Geographical Society to find out more! Do you know your SDGs? The Sustainable Development Goals (SDGs), otherwise known as the Global Goals, are a universal call to action to end poverty, protect the planet and ensure that all people enjoy peace and prosperity. These 17 Goals build on the successes of the Millennium Development Goals, while including new areas such as climate change, economic inequality, innovation, sustainable consumption, peace and justice, among other priorities. The goals are interconnected – often the key to success on one will involve tackling issues more commonly associated with another. Click the link below to go straight to the BBC News website and find out the top UK and World news stories. Geography doesn't stand still - it's happening all the time! How good are you at identifying different parts of the world? Click on the link below to take the challenge! Want to know how you can do more to help with your core study of Geography? 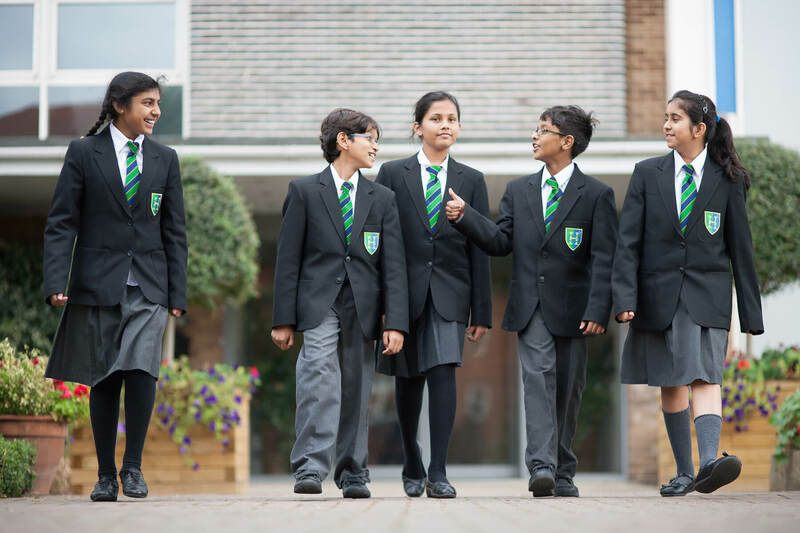 Or how you can move from Year 7 to Year 8 effectively, or Year 8 to Year 9? Take a look at the documents that can be downloaded below. 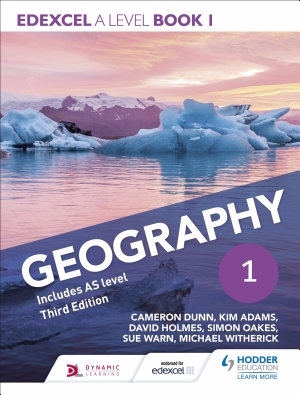 If you are in Year 12 or 13, you can also access an excellent reading list produced by the Geographical Association - be selective, but if you are really wanting to develop your geographical knowledge and experiences, there are some great opportunities to do so here.